An electric griddle is a piece of cookware that has an inbuilt heating element and uses electricity as a heat source. Lots of people confuse between griddles, grills and skillets. Griddles have a smooth, flat surface making them ideal for breakfast foods such as eggs, bacon and pancakes. Grills have raised ridges that leave noticeable marks on whatever food you grill. Skillets are round with a much larger diameter and a smaller height. Electric griddles heat quickly and efficiently. They are also efficient, roomy and easy to clean. What’s more, they have large cooking surfaces, making them even more ideal. They have a have a lightweight construction making them portable, so you can carry them anywhere as long as there’s electricity. Some electric griddles are made of stainless steel and aluminum and others with hard plastic. Some griddles come with dual controls, allowing you to use only one side when you need to or cook different dishes that require different temperatures at the same time. To get a deeper understanding of griddles check out my article on best electric griddles. This is your conventional electric griddle with a flat and smooth cooking surface. It has uniform heating across the surface, for easier cooking. It is basically larger than your regular cooking pan, allowing you to cook more foods at a go. It is suitable for cooking breakfast foods such as eggs, pancakes and bacon. This griddle type gives you more cooking options, thanks to its grill insert. With this griddle, you can cook foods in your kitchen that you’d normally cook outdoors. The grill inserts have ridges that allow you to get those beautiful grill marks on your food just like you would with a conventional grill. 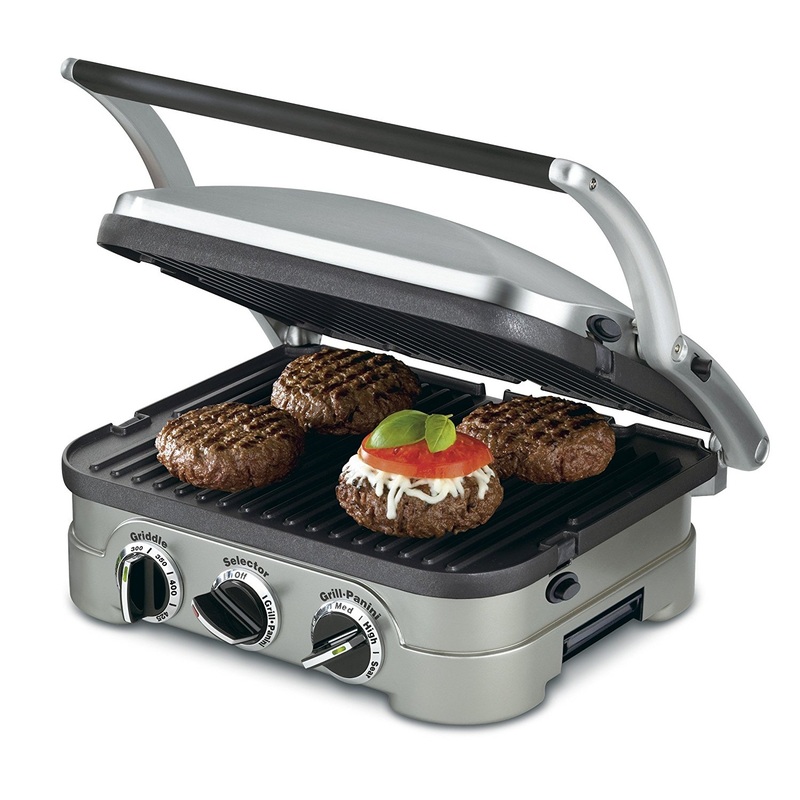 This type of griddle is suitable for cooking hot dogs, burgers. The multi-purpose griddle is equipped with a variety of functions. It comes with interchangeable plates and allows you to use various cooking methods. You can use this griddle type to cook everything a griddle & grill combo can cook and you can also use it as a closed grill or a Panini press. They have large surfaces, enabling you to cook a lot of different foods at once on the same appliance. This saves time and means less cleaning. They heat up uniformly, ensuring your food is evenly cooked. They have a warming tray where your already cooked food stays warm while you finish cooking the rest. They come in appealing designs; stainless steel to black, flat to ridged surfaces. They are easy to clean, thanks to the non-stick surface and removable controls. Besides, you only have one griddle to clean instead of numerous pans. All in all, depending on your specific requirements, there is a perfect electric griddle for you. You just need to find it. Hi! I am Ron. 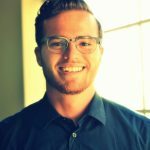 My passion for the kitchen led me to start this blog. I believe you’ll find this site to be informative and helpful. Cheers! Copyright © 2018 Kitchenlola.com. All rights reserved.